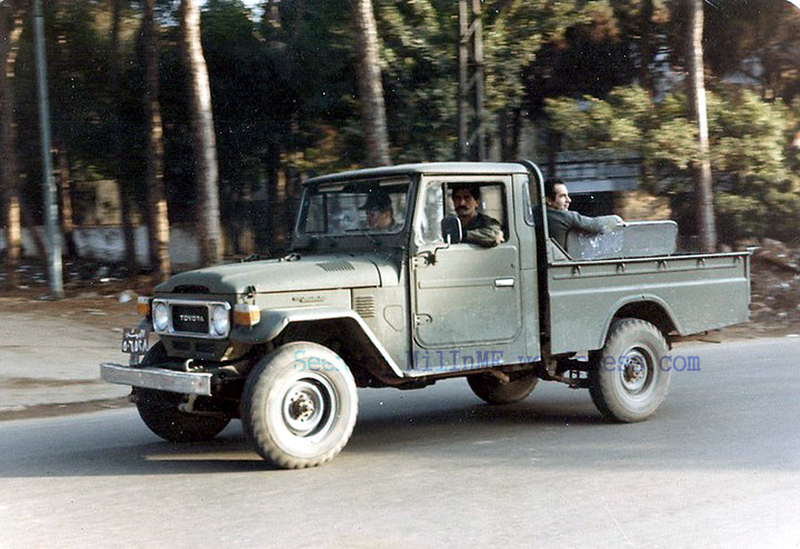 A Lebanese Army Toyota Land Cruiser FJ45 in 1983. 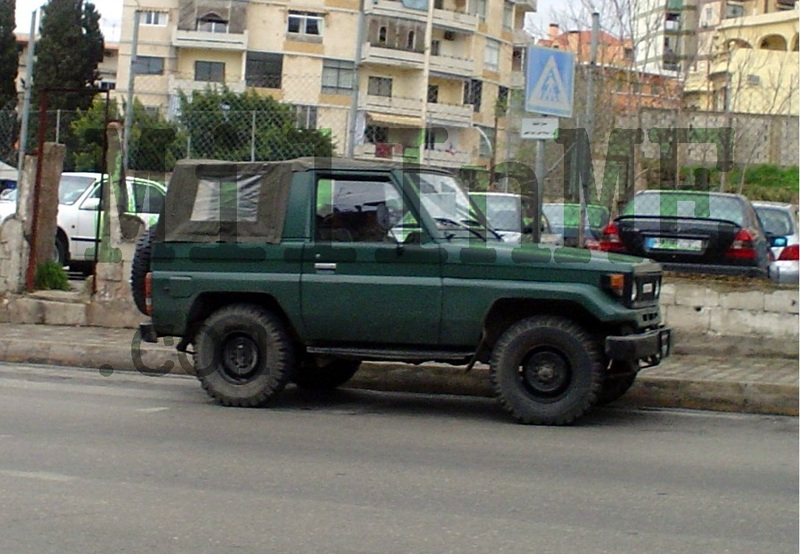 A Lebanese Army Toyota Land Cruiser BJ43 of the Maghaweer Regiment in Beirut, 2005. 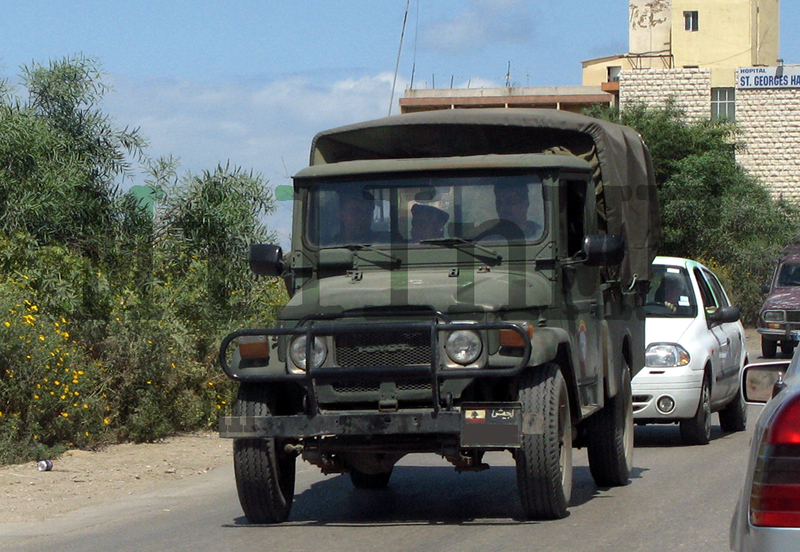 A Lebanese Army Toyota Land Cruiser BJ40/42 of the 9th Mechanized Brigade, Lebanon 2005. 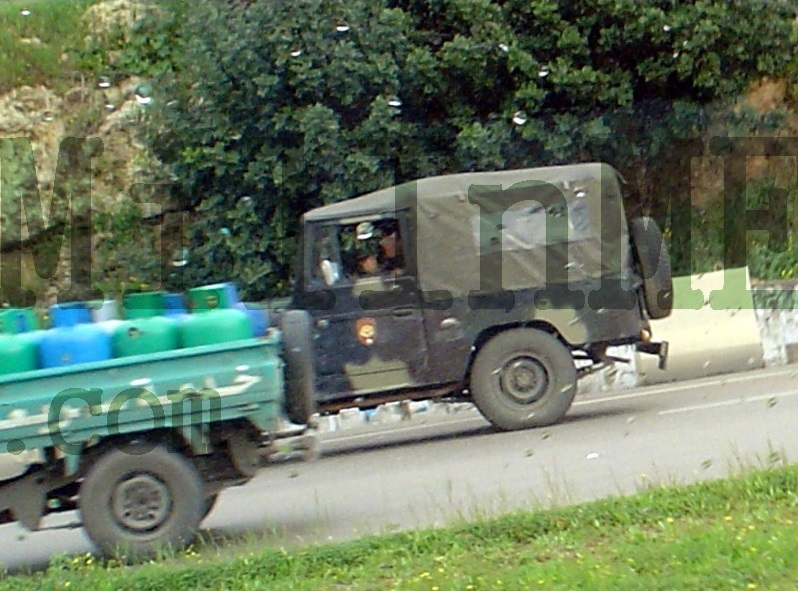 A Lebanese Army Toyota Land Cruiser BJ45 of an Intervention Regiment, Beirut July 2009. 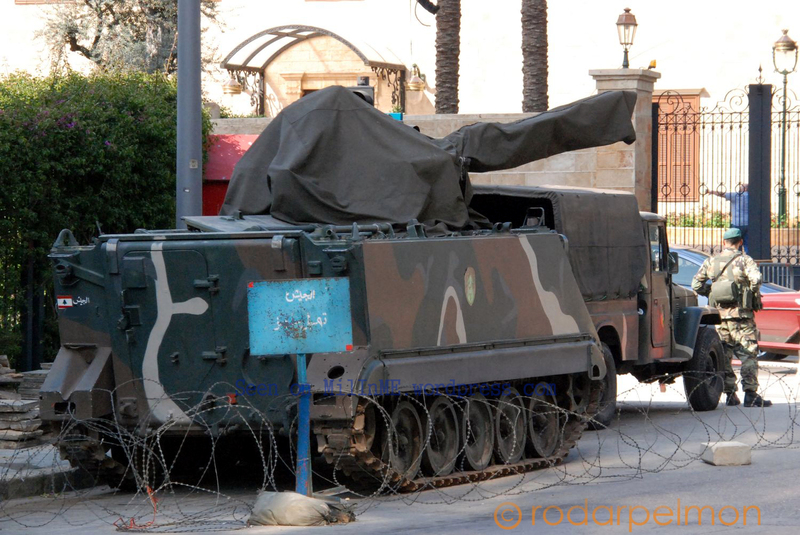 Another view of a Lebanese Army Toyota Land Cruiser BJ45 of an Intervention Regiment right behind an M106 with Anti-Aircraft Guns, Beirut March 2010. 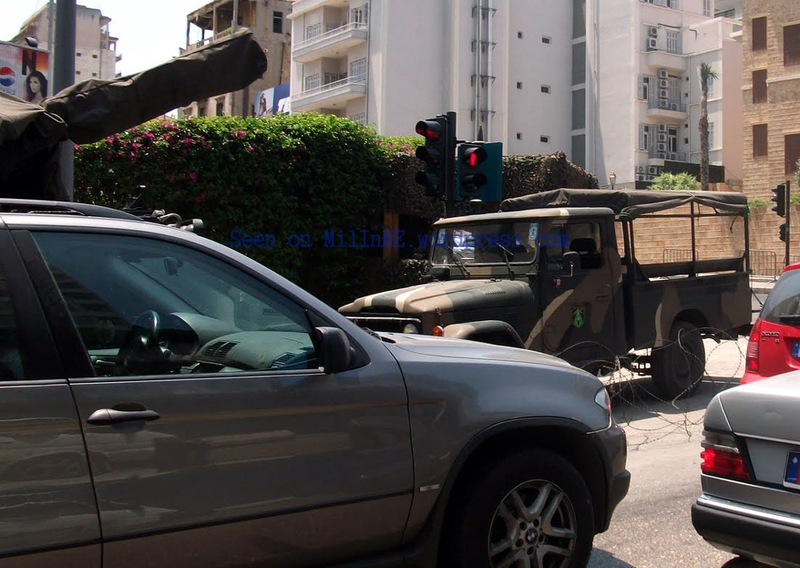 A Lebanese Army Toyota Land Cruiser BJ40 of the Navy Seals Regiment, Beirut July 2009. 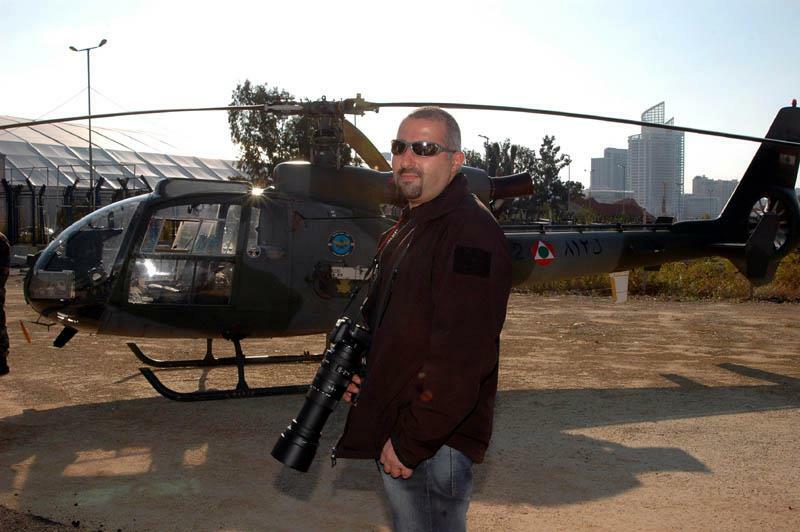 A Lebanese Air Force Toyota Land Cruiser BJ45, Beirut April 2010. 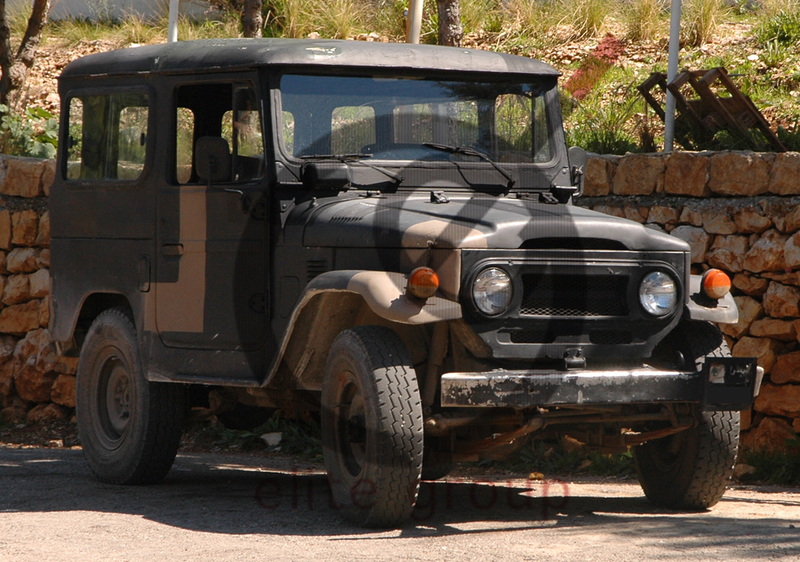 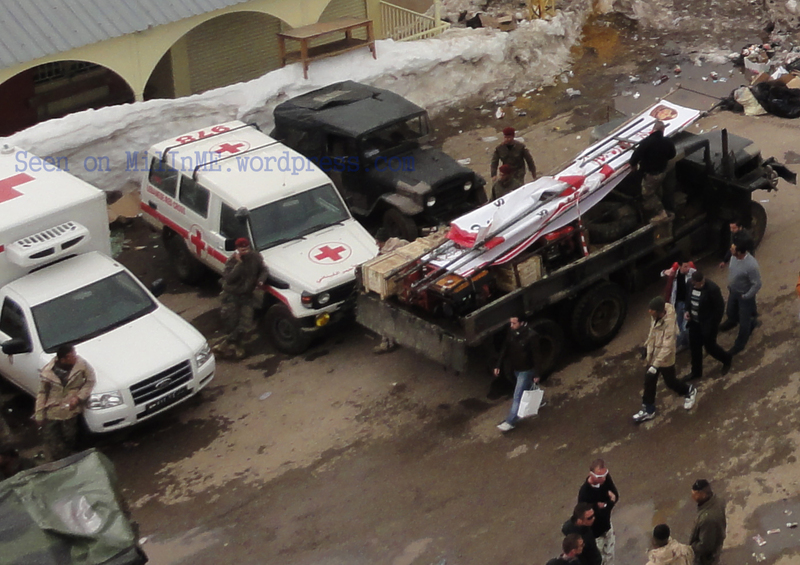 A Lebanese Army Toyota Land Cruiser BJ43 of the Maghaweer Regiment, the Cedars March 2011. 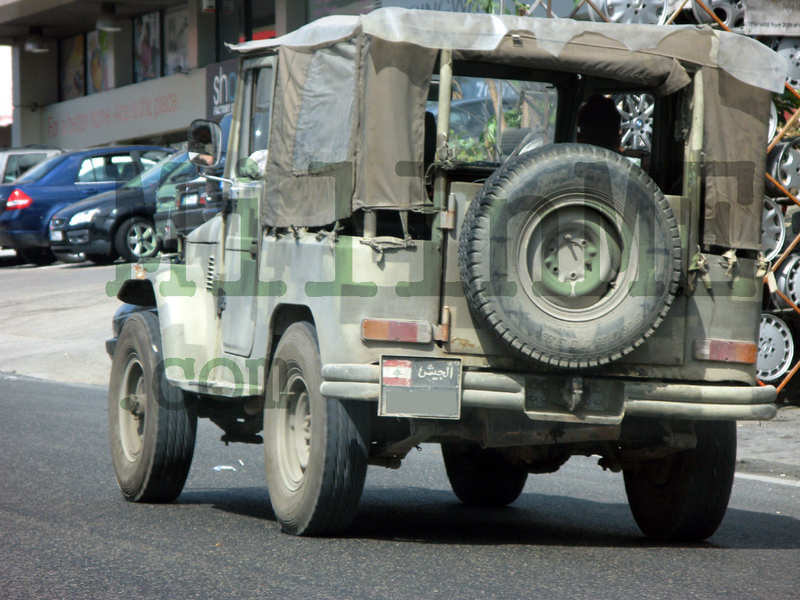 A Lebanese Army Toyota Land Cruiser BJ42 Hard Top of the Maghaweer Regiment, March 2011. 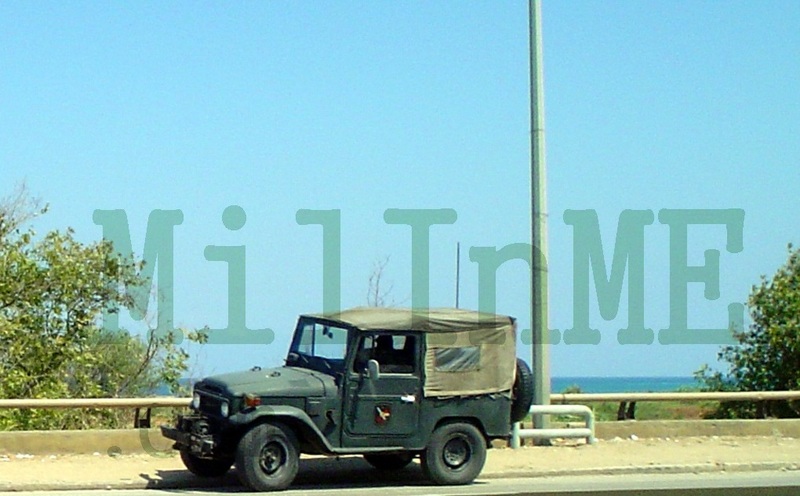 Lebanese Army Toyota Land Cruiser PZJ70 Soft Top and LJ71G Hard Top of the Navy Seals, Beirut 2005. 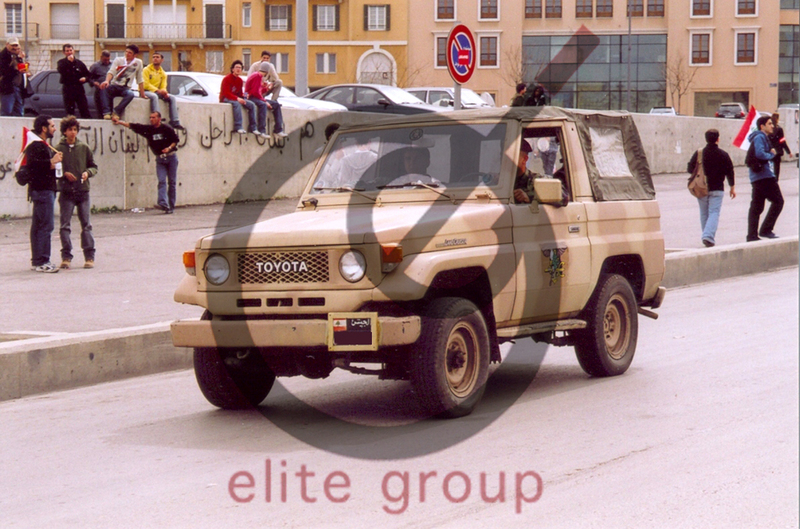 Lebanese Army Toyota Land Cruiser PZJ70 Soft Top of the Navy Seals, Beirut 2005. 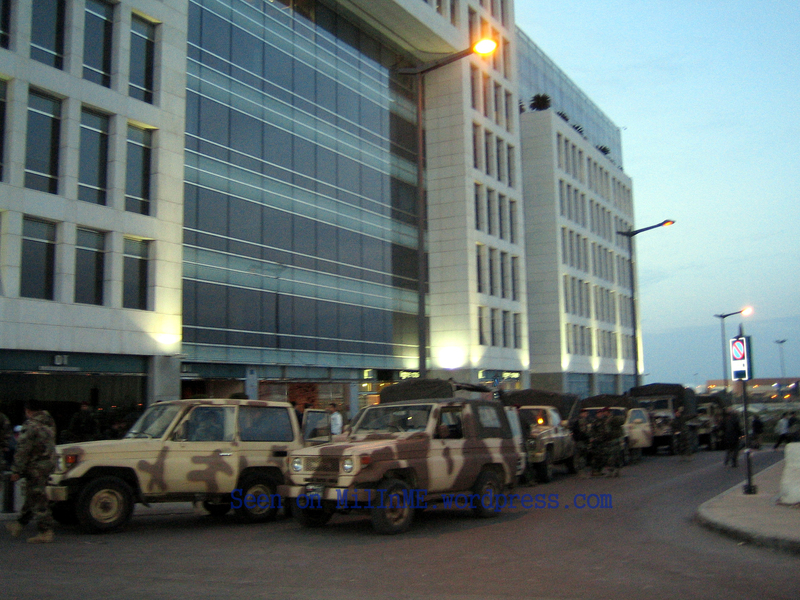 A little walk around of Lebanese Army Toyota Land Cruiser PZJ70 Soft Top and HZJ70V Hard Top , Beirut 2005. 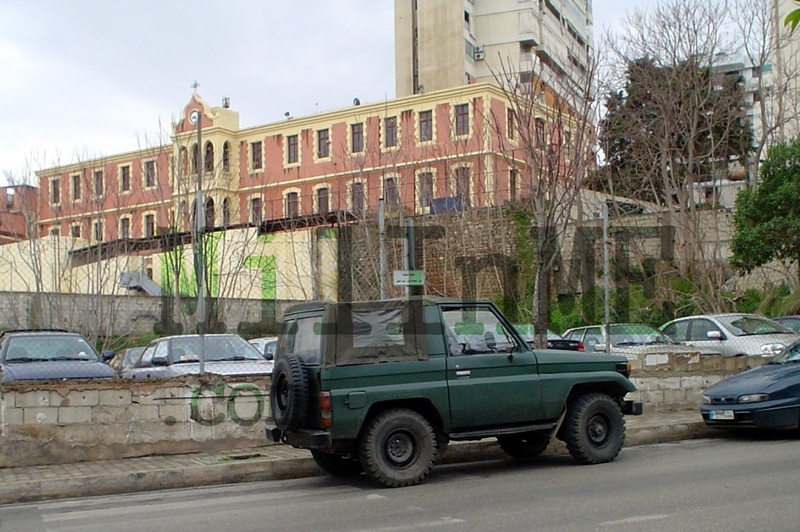 Another view of the same Lebanese Army Toyota Land Cruiser PZJ70 Soft Top, Beirut 2005. 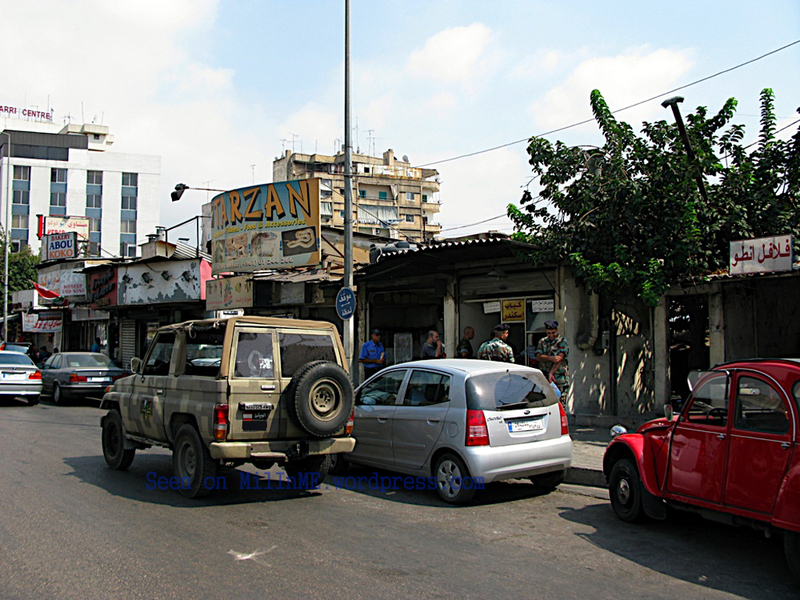 Yet another view of the same Lebanese Army Toyota Land Cruiser PZJ70 Soft Top, Beirut 2005. 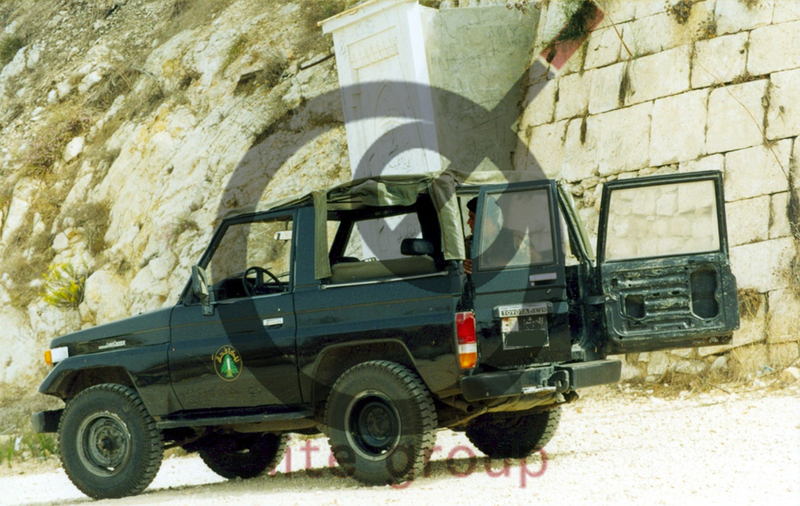 Lebanese Army Toyota Land Cruiser PZJ70 Soft Top of the Moukafaha counter-terrorism Regiment, Beaufort Fortress 2002. 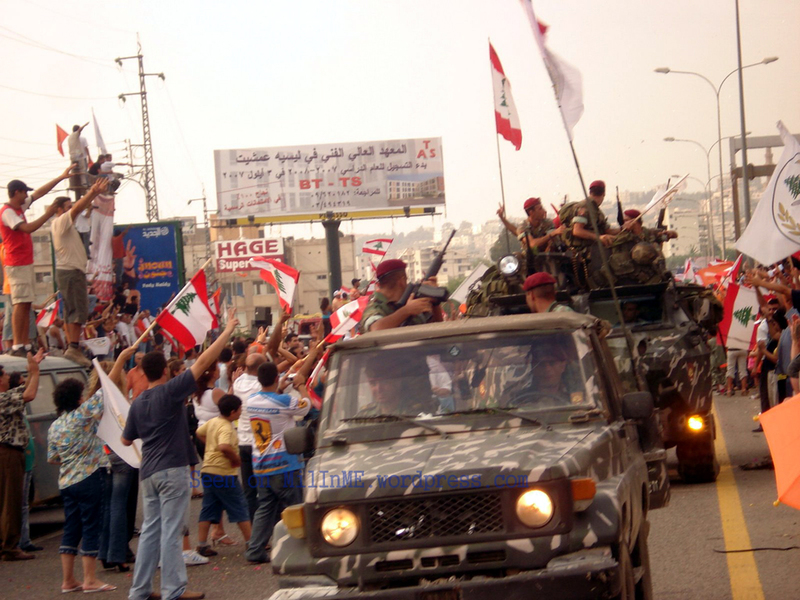 A Lebanese Army Toyota Land Cruiser PZJ70 Soft Top of the Maghaweer Regiment during Victory Day at Nahr El Bared Battle, September 2007. 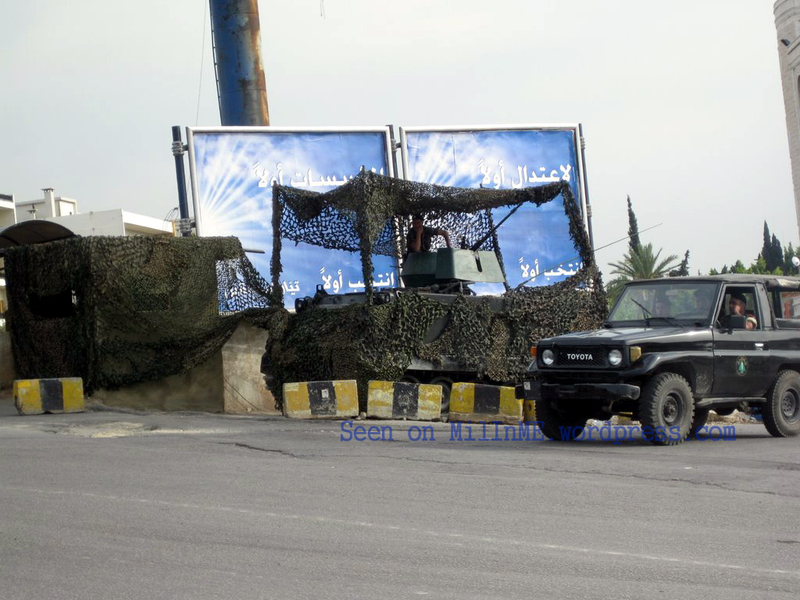 Lebanese Army Toyota Land Cruiser PZJ70 Soft Top of the Navy Seals, August 2008. 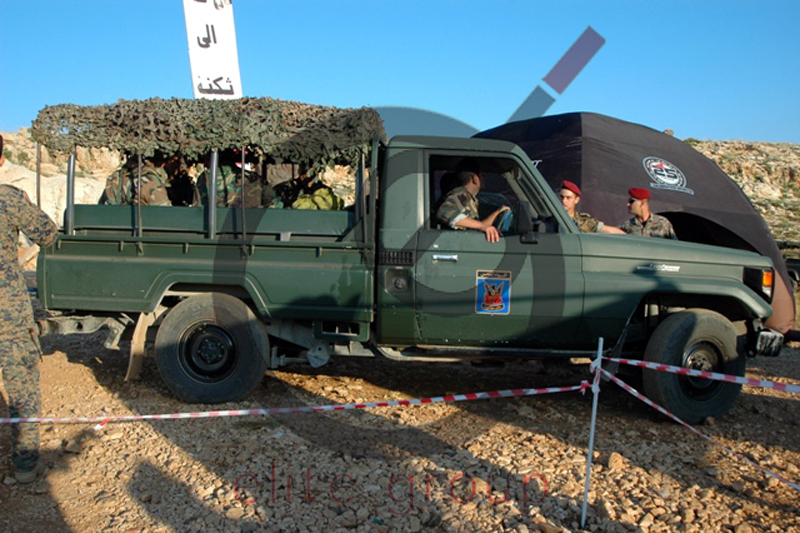 Lebanese Army Toyota Land Cruiser PZJ70 Soft Top of the Moukafaha counter-terrorism Regiment, May 2009. 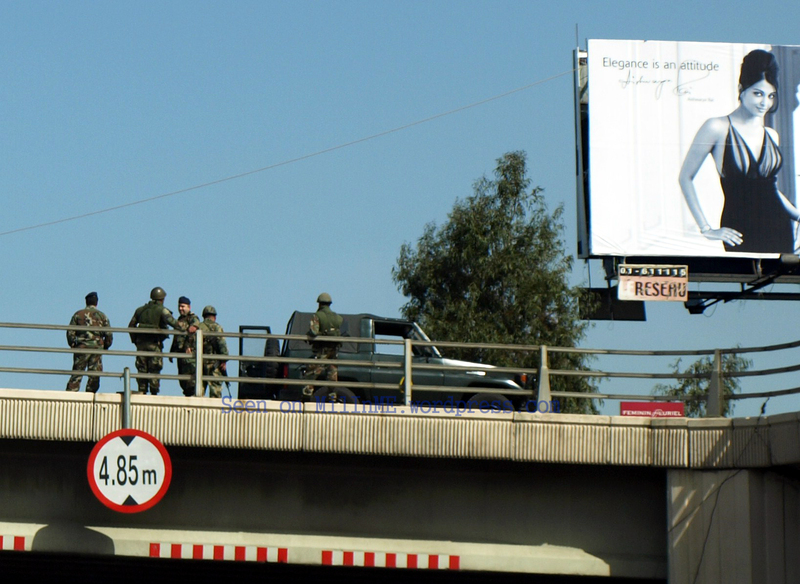 Lebanese Army Toyota Land Cruiser PZJ70 Soft Top of the Moukafaha counter-terrorism Regiment, February 2010. 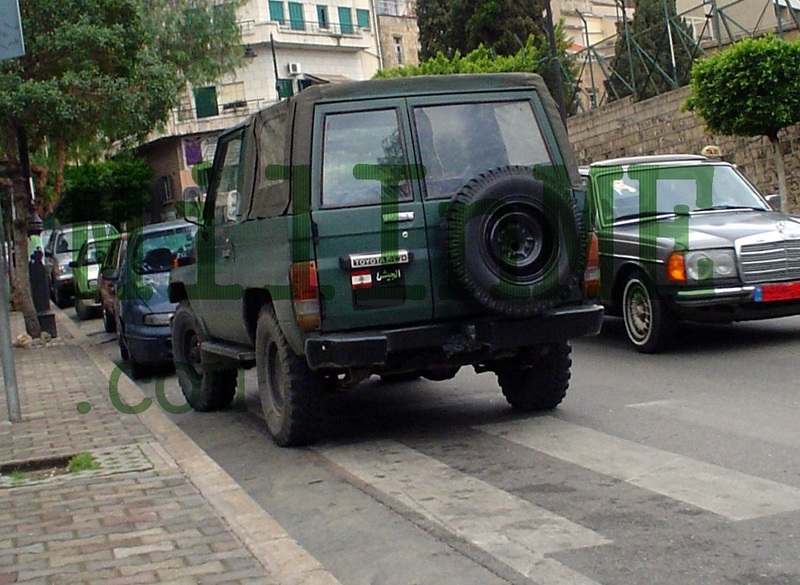 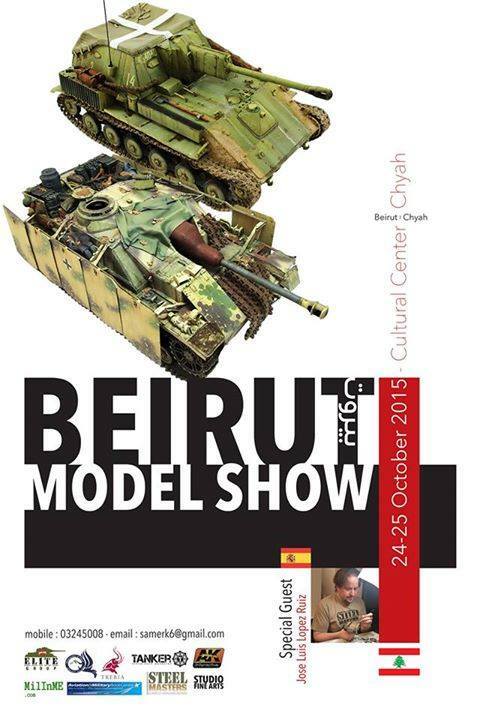 A Lebanese Army Toyota Land Cruiser HZJ75P of the 5th Mechanized Brigade. 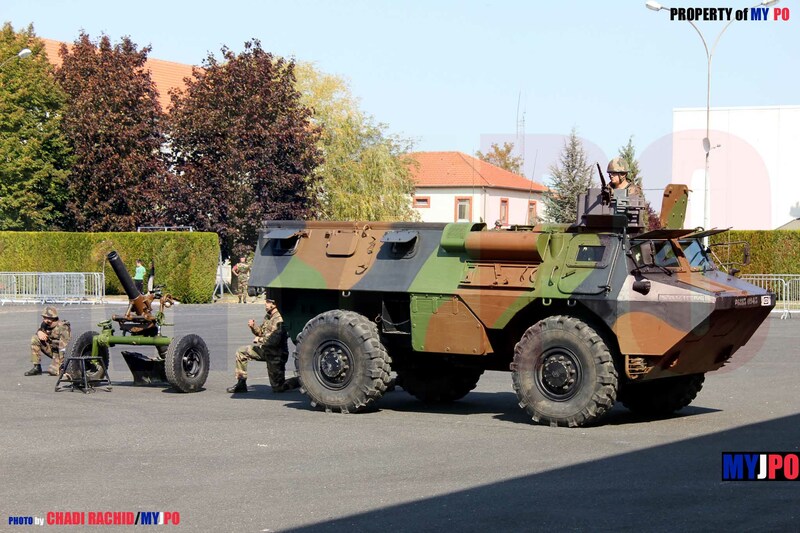 This was an ex-UNIFIL vehicle. 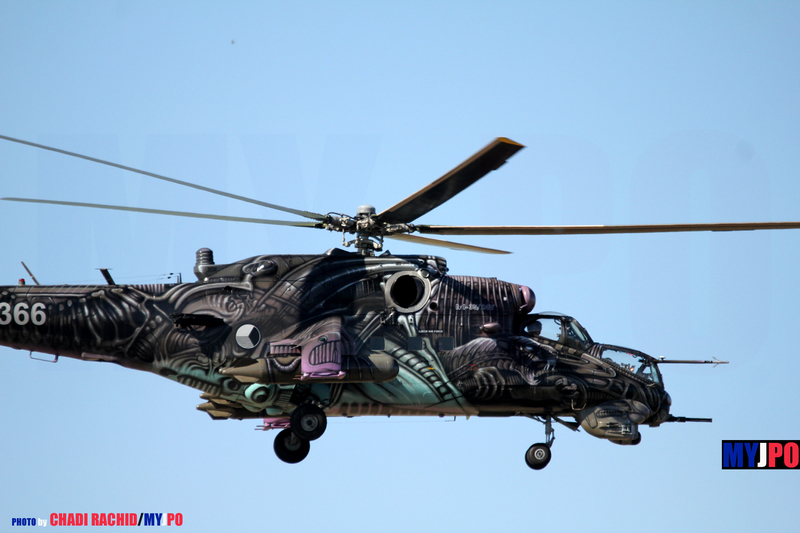 July 2011.